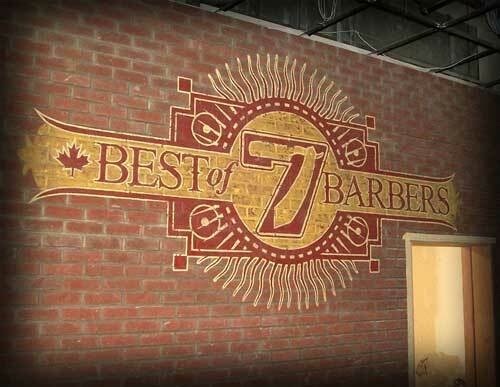 Rick at Streamline Studios sent me a photo of a logo that I designed, after it’s application by him to an old brick wall. I can’t wait to see how it looks with all the counters, door frames, etc in place. The inspiration for the logo was old Canadian hockey team jerseys.